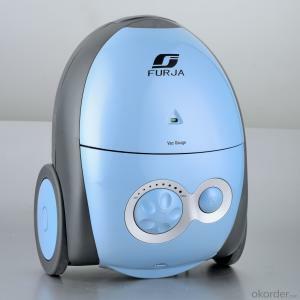 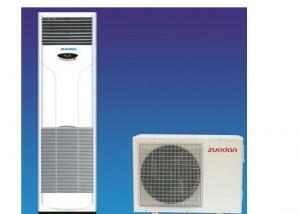 Q:Choose frequency conversion air conditioning and fixed frequency which is more suitable for me? 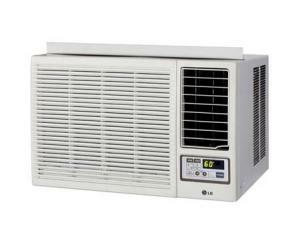 You and I think about, may I buy air conditioning in the bedroom with what air conditioning thought for a long time and then decided to buy the frequency conversion. 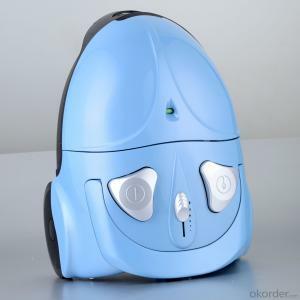 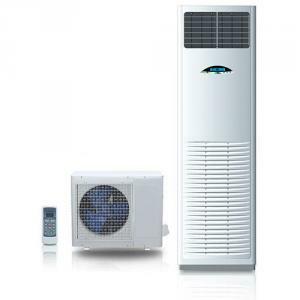 Personally, frequency conversion air conditioning or a better one, the first thing I consider is quiet, frequency conversion air conditioning does not stop after running, when the temperature reached a predetermined temperature, it can operate at low frequency, will not have the air conditioning that decide frequency that frequent key sound; Secondly, considering the bedroom use, frequency conversion air conditioning temperature control is better, reach the predetermined temperature, will always maintain the temperature, the fluctuation amplitude of the human body basically can't feel, more comfortable. 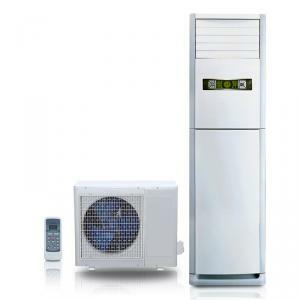 In addition, frequency conversion air conditioning energy consumption is low, how much energy is not by how many hours a day to see, this is meaningless, depends on the frequency conversion air conditioning and air conditioning that decide frequency run 5 hours at the same time, the energy consumption is much better than, I think, on more than two hours, there is gap, after all, the air conditioning that decide frequency peak power of every time they start running, and the air conditioning that decide frequency just began to use the highest power, once to the expected temperature, low power operation, now, the average frequency conversion air conditioning can almost in about 20 minutes to the expected temperature, moreover each time the air conditioning that decide frequency start has an impact on the voltage, this is have effect on other appliances. In a word, I prefer to talk a little money to buy a frequency conversion, air conditioning, after all, is not something with a one year two years. 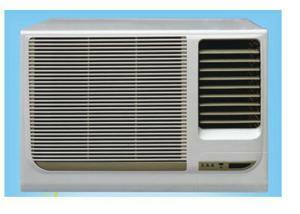 Q:Air conditioning heating principle is what? 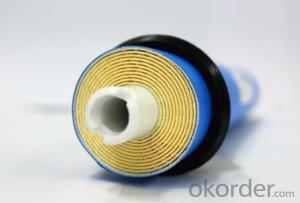 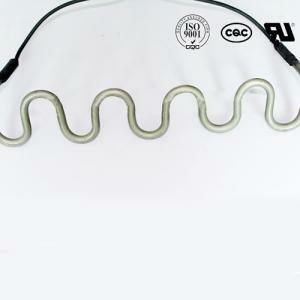 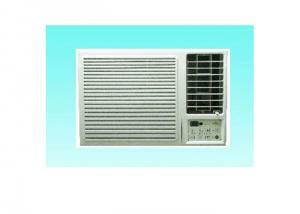 There are two kinds of air conditioning heating, electric heating, is the fever wire, seg don't start. 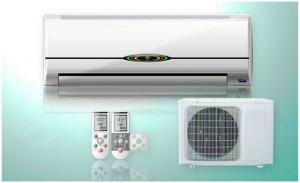 Another is an inverted the working condition of refrigeration in summer, you refrigeration is cold of the house is hot in summer, winter heating, refrigerant through the four-way valve commutation, pour the workings of a summer came, the room got central heating, seg is cold. 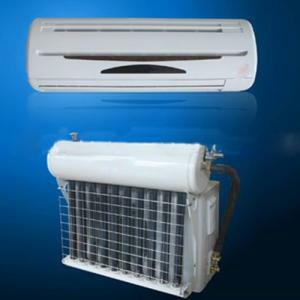 Energy is conserved, cooling, a place to another place with heat, air conditioning is electricity to promote refrigerant heat exchange, according to a direction to change the environment temperature of a small scale. 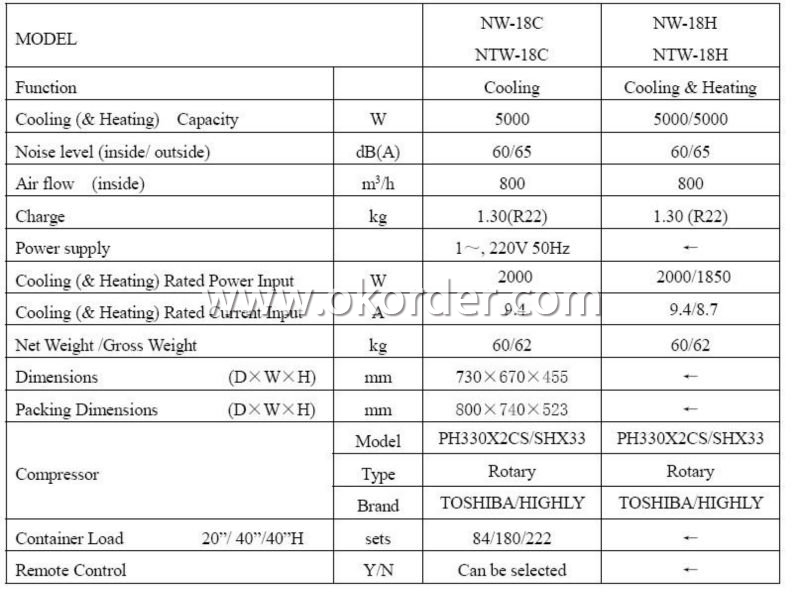 According to the feature classification ChanLengXing: suitable for summer is hot and winter is warm, or winter heating enough area. 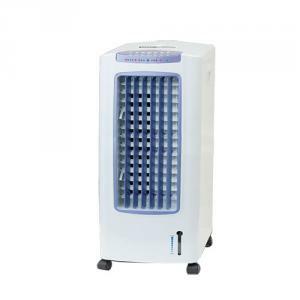 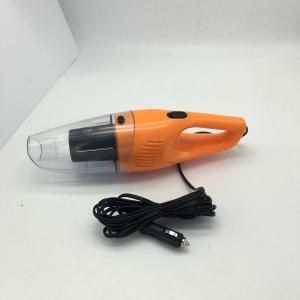 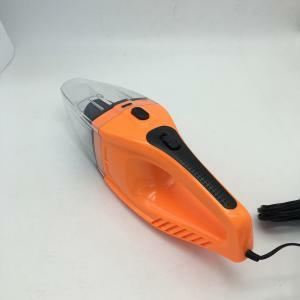 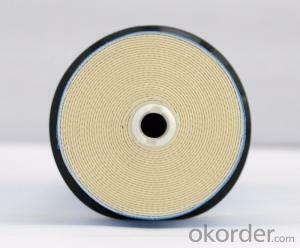 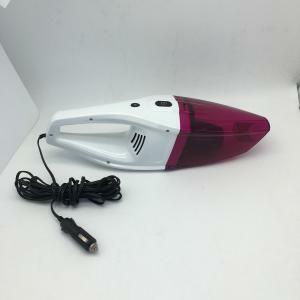 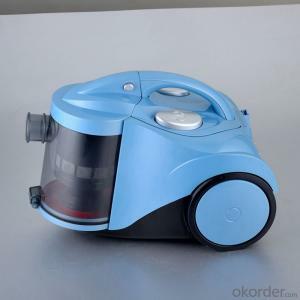 KFR: suitable for summer hot and winter cold area, and should pay attention to choose the heating is greater than the capacity of air conditioning to ensure heating effect. 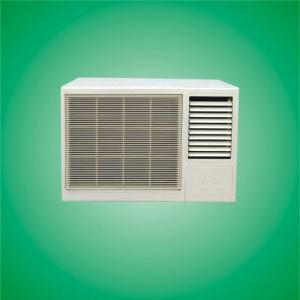 Air conditioning can be divided by function classification, ChanLengXing, KFR and electric auxiliary heating type 3 kinds. 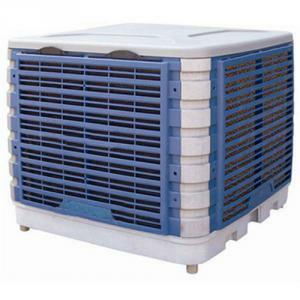 ChanLengXing air conditioning refrigeration effect is outstanding, more suitable for use in summer; And KFR air conditioning refrigeration heating dual function, can cool summer cooling, can also be heating in winter to keep warm. 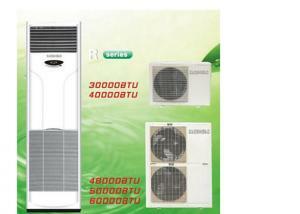 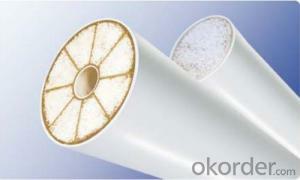 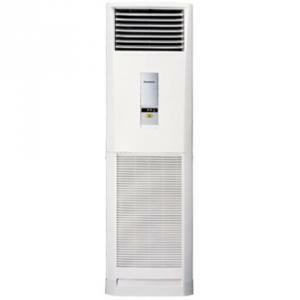 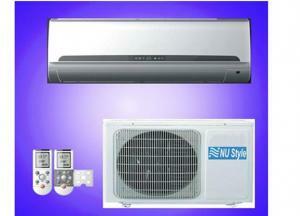 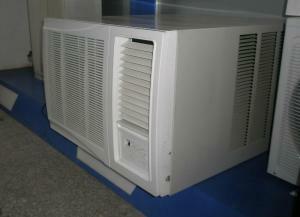 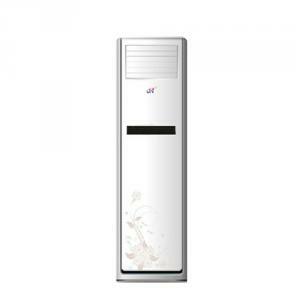 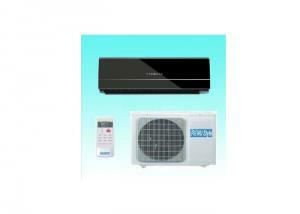 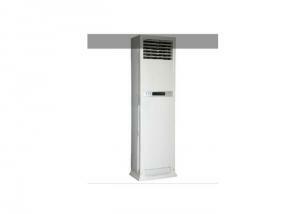 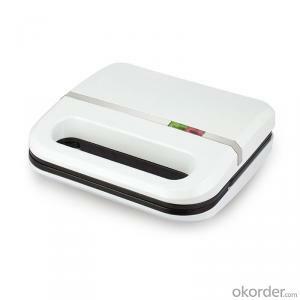 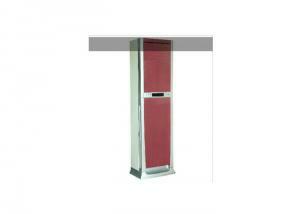 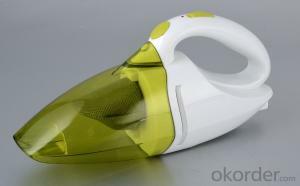 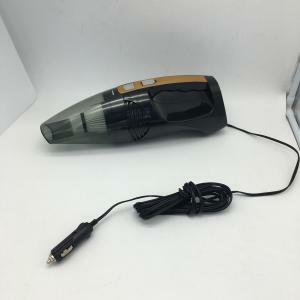 Therefore, fall and winter warm air conditioning, will choose KFR air conditioning. 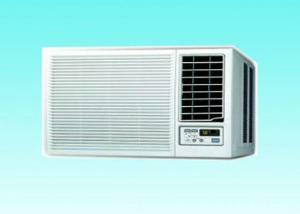 In 1902, Dr Carrier invented the world's first air conditioner, is the industry regarded as "the father of air conditioning" and "expert", etc. 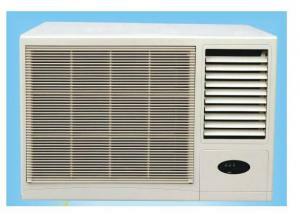 Freon R22 is. 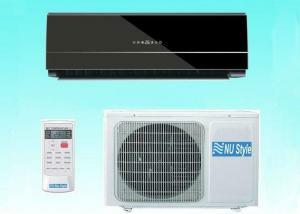 Are only call the other, as if there is no Chinese name!.General air conditioning for the R410, automotive air-conditioning are the main; R22 is in use! 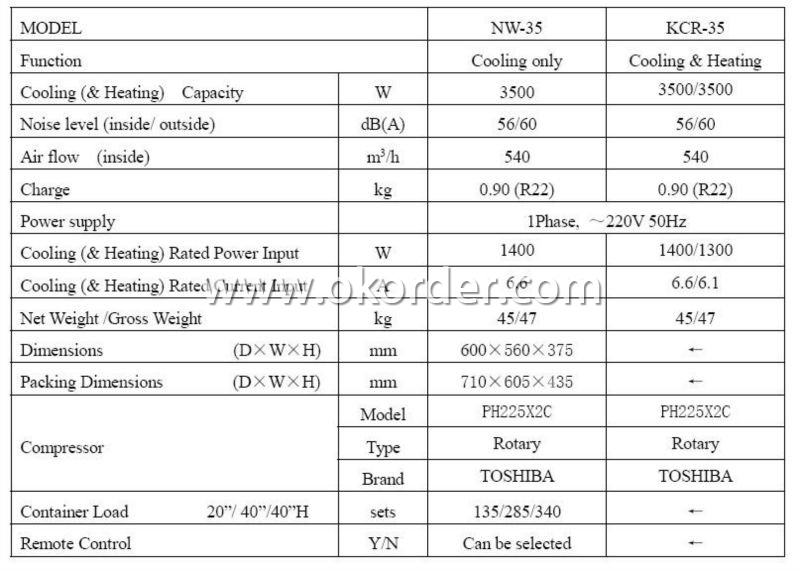 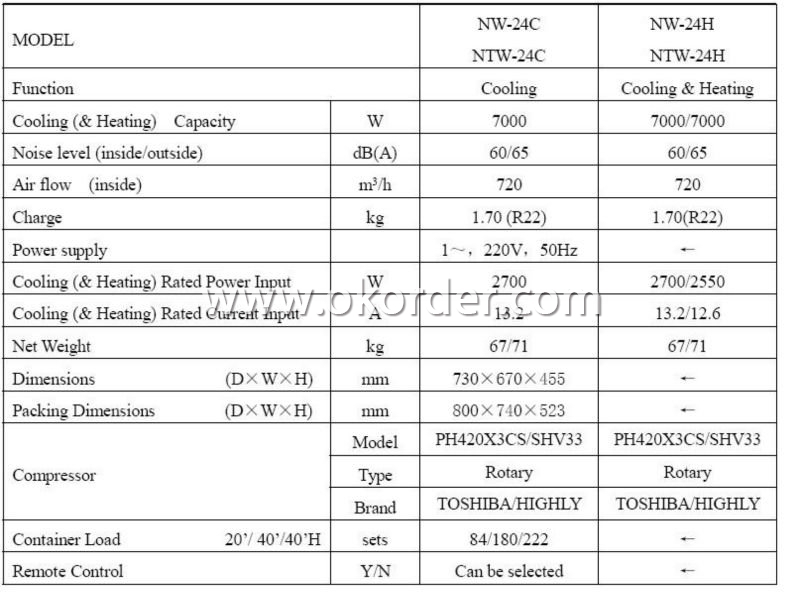 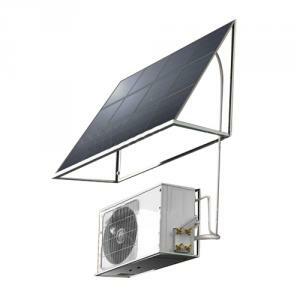 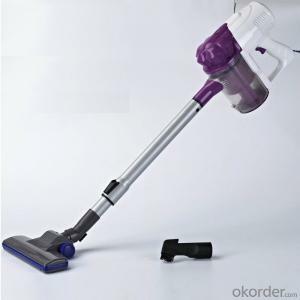 Defined in an air conditioning more widely, generally refers to the 23 or 26 machine, electricity power depends on refers to the cooling or heating power; The specific parameters and different models is different, suggest to see whether the product is introduced. 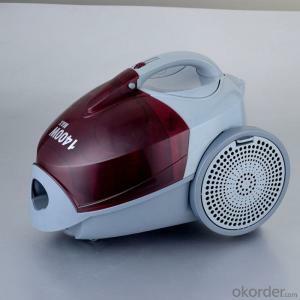 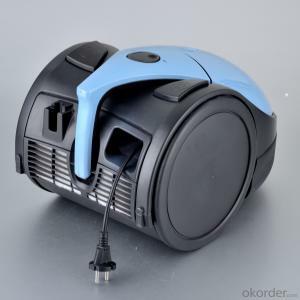 For the latest fluorine-free, frequency conversion air conditioning H180 hang KFR - 26 gw/BP2DN1Y - H (3), the refrigeration power is 800 w, heating to 1050 w. "Horse" is a unit of power, is one horsepower of meaning: one horsepower = 750 w. For household air conditioner, measured by the "horse" is the practice of foreign. 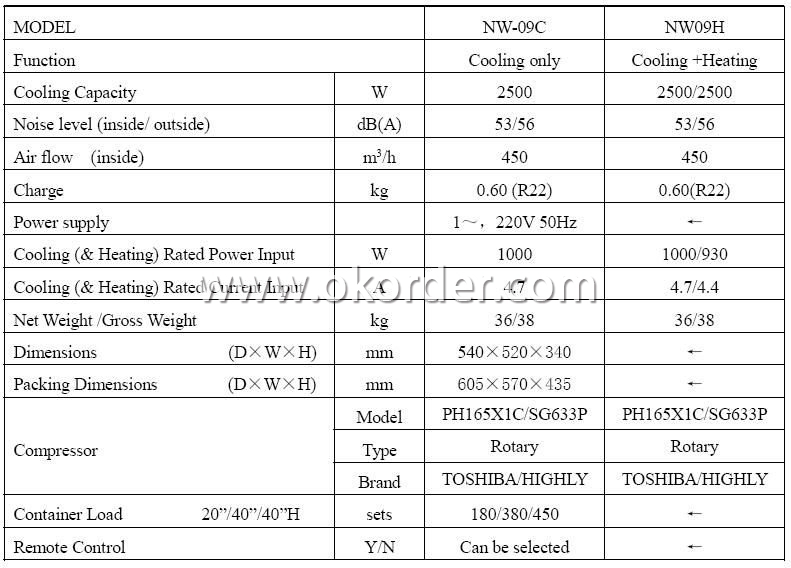 The "horse" here refers to the input power.